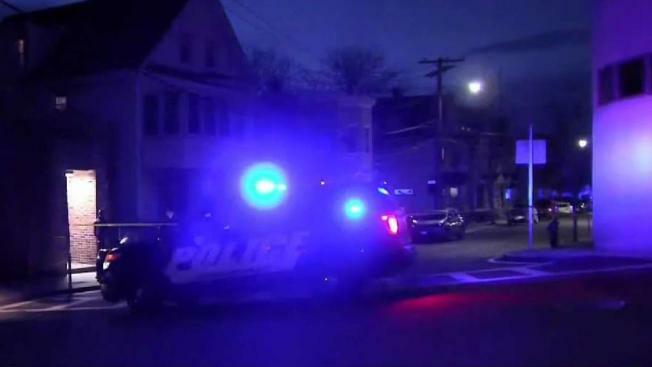 Police are investigating after shots were fired and vehicles were vandalized early Monday morning in Somerville. Authorities confirm that shots were fired in the area of Tufts Street and Glen and Cross streets and three vehicles were vandalized. Tufts Road was closed to traffic as police investigated the scene, but the road has since been reopened. Police appeared to be looking at a minivan. One car was towed from the scene.